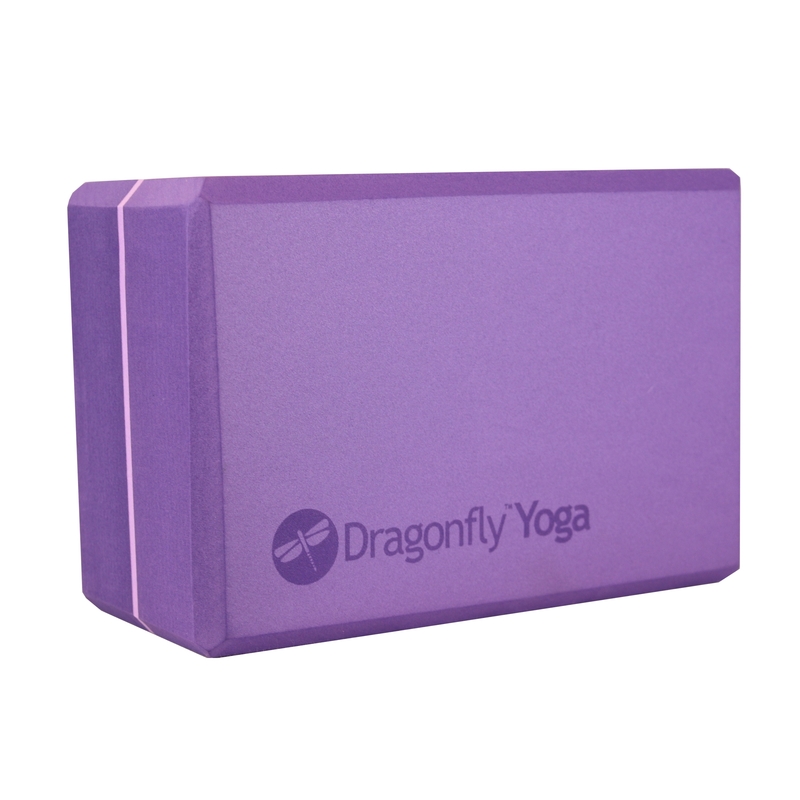 Our Nylon Zippered Yoga Mat Bag is the perfect companion to the Yoga Accessories 1/8 inch Classic Yoga Mat! This simple mat bag has a comfortable adjustable sling strap and a mesh window -- which allows plenty of breathing space and keeps your yoga mat dry. Our zippered mat bag is lightweight and the zippered closure makes packing up after class quick and easy. 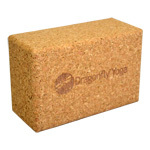 This mat bag only fits 1/8 inch yoga mats (standard width of 24 inches). 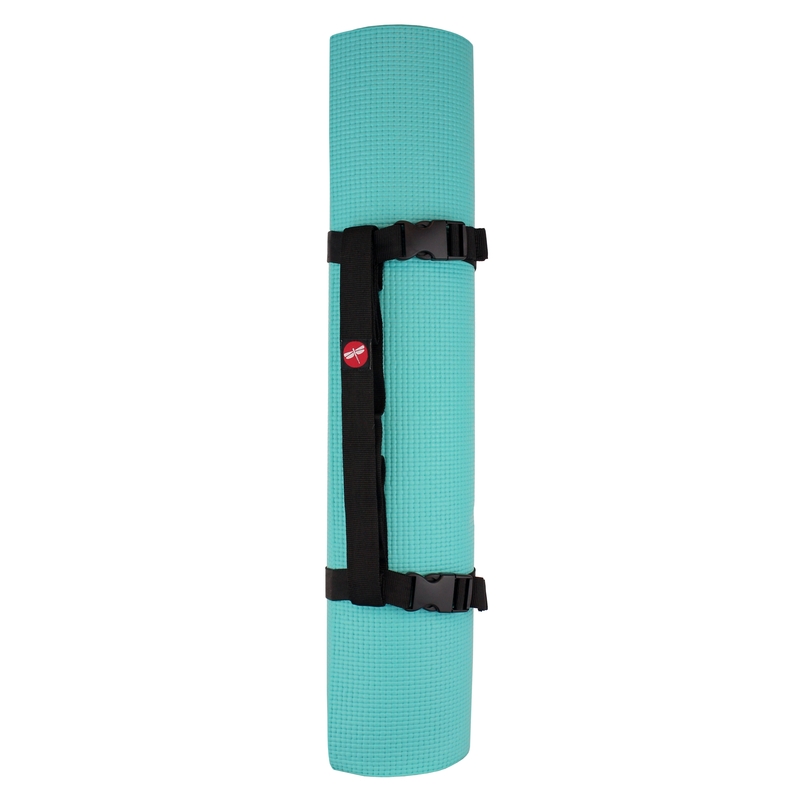 For thicker mats, try our Large Nylon Zippered Yoga Mat Bag. My mat bag that I just purchased is very strong and made very well. It fits my mat perfectly. 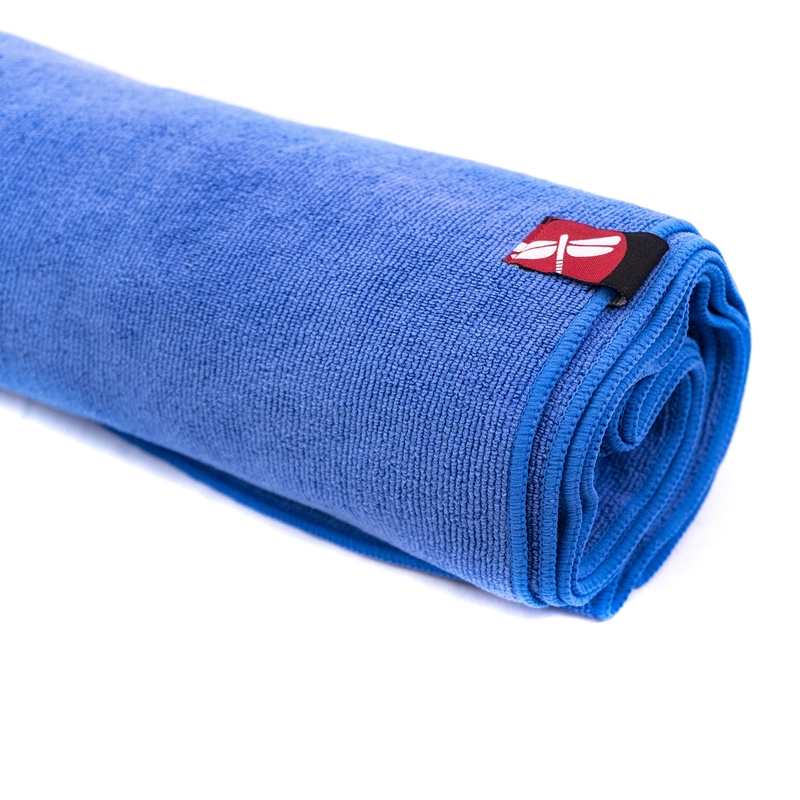 If my mat was bigger it wouldn''t fit so make sure that you get this mat for you 1/8" standard mat. It is perfect for that size mat. I have a 1/8 inch sticky mat and this bag is perfect for carrying my mat to class. It is very snug and feels very light.